The 655th Intelligence, Surveillance and Reconnaissance (ISR) Wing is an Independent wing under the 10th Air Force, Air Force Reserve Command. 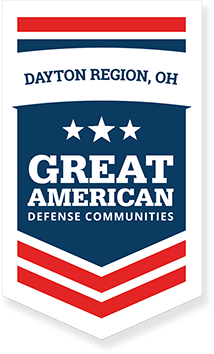 Headquartered at Wright-Patterson Air Force Base, Ohio. The unit stood up as Detachment 2, 10th Air Force October 1, 2012. 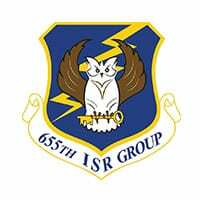 On September 28, 2013, the unit was officially activated and re-designated the 655th ISR Group and officially became a wing September 20, 2018. The wing consists of two groups and 14 classic associate unit intelligence squadrons across seven states conducting 10 distinct missions.